As another co-worker was updating her IEP files on Friday, she shared a binder with me that she keeps for parent involvement. She keeps it by the phone and inside is one page protector for each child. Inside that is an information sheet on the child with important phone numbers, methods of contact, etc. and also, a copy of the involvement log that goes in the IEP folder. This allows her to record the phone calls directly on that sheet right when they come in! WHY DIDN'T I EVER THINK OF THAT?! And then I came up with a student information sheet. I found one on TpT that I liked, but I wanted to edit it to have a few different questions, so I wound up making my own. I have uploaded it for FREE on TpT so go to my store and download it for yourself!! Behind this sheet is where I will put the parent involvement log sheet. 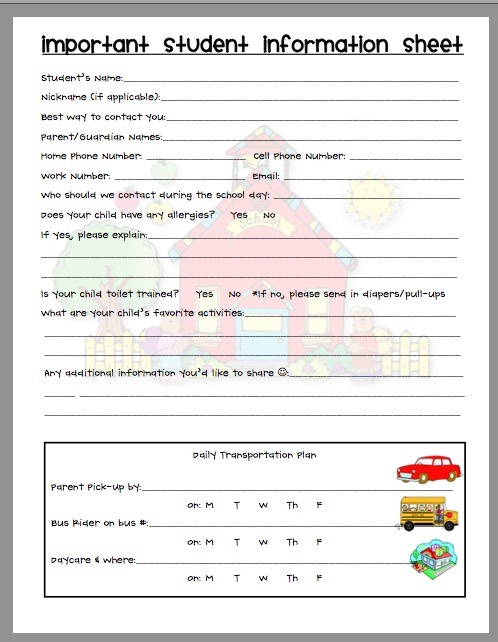 I don't have a copy of this to upload because I will be using the actual form that is added to the IEP folder! Do you use anything similar in your classroom? 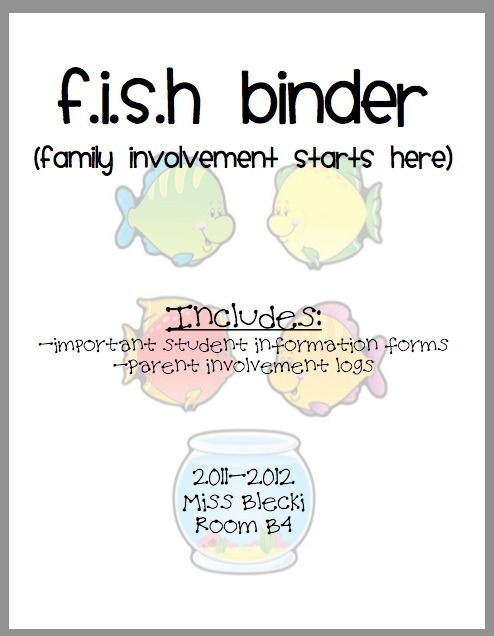 How do you log parent involvement? I love your forms! I do something similar but you definitely have some questions on yours that I love even more than what I have. I will definitely be adapting mine for this year. Thank you! Thanks for linking up. These forms are great. Hi Erin! I'm a new follower too! I really like your student info sheet but when I clicked on it it took me to the TPT site & not directly to your sheet. Hop on over to my blog & check out the freebie I posted & follow me too! I love these forms! Thanks for sharing them. As soon as TpT is back up, I'm downloading them! I'm a new follower. Perhaps you'd like to follow me, too and check out my freebies! Mel- Were you able to find the information sheet? If not, here is the direct link to the page where you can download it! I love this! It is great to see how other special Ed teachers do things! I am a new follower. Please consider following me! Great Forms! 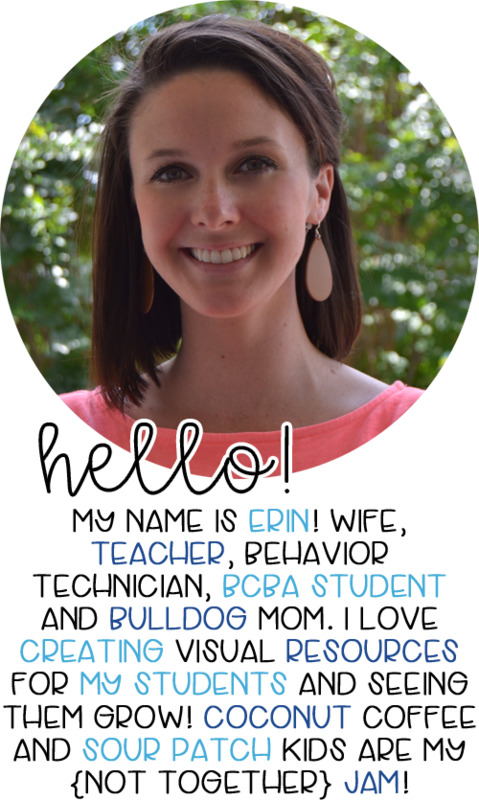 I am also a special education teacher(k-5), and I recently started a blog. I have been desperately searching for other special education teacher blogs to follow. Thanks for sharing.